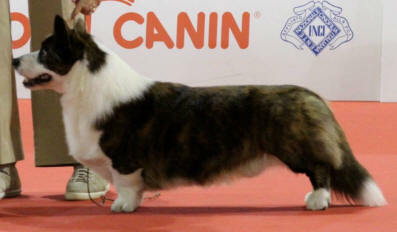 Thanks for visiting the Waggerland Cardigan Welsh Corgi webpages. 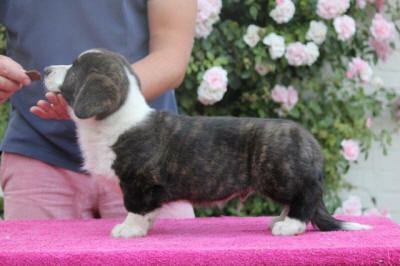 As you can tell there is a lot of information and prior planning that goes into a new dog. 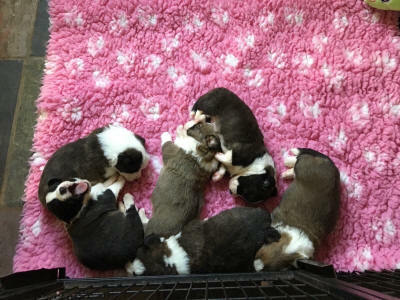 Finding the right Cardigan Welsh Corgi breeder is the first step to bring a new pup home! If you are interested in getting on a waiting list or have further questions about acquiring a new puppy, please contact us. 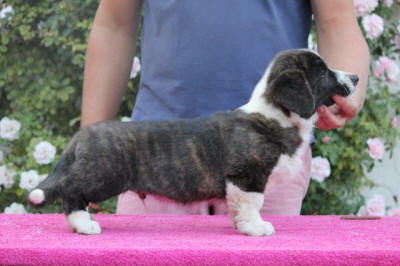 If you are interested in a puppy, please fill in the form of interest.